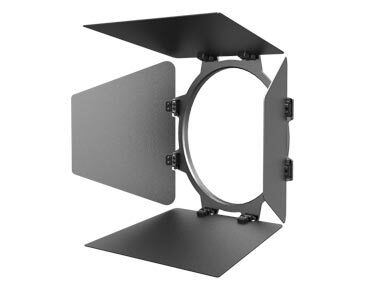 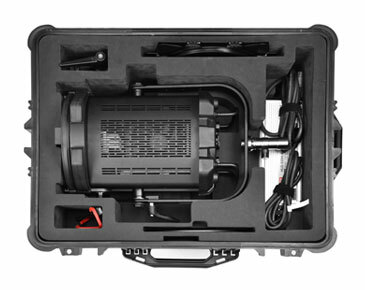 The H181 Kit contains one Q8 Travel LED Fresnel, as well as a Barndoor and two Gel Holder accessories. 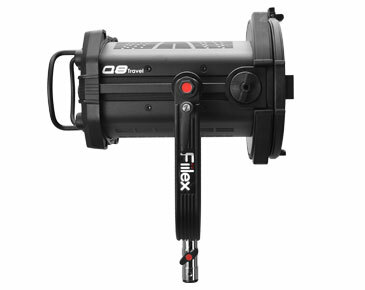 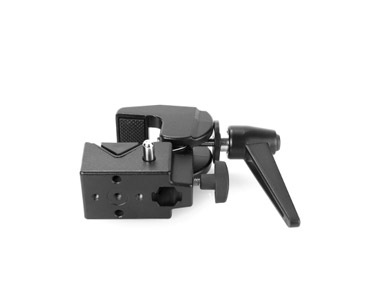 With this kit you can easily take Fiilex’s powerful, versatile, best-in-class LED Fresnel to any location. 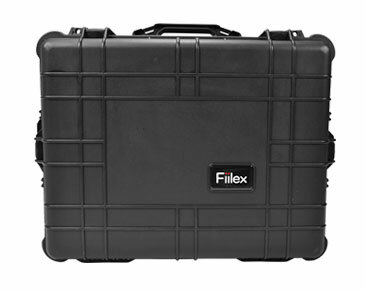 24.6" x 19.5" x 11.9"